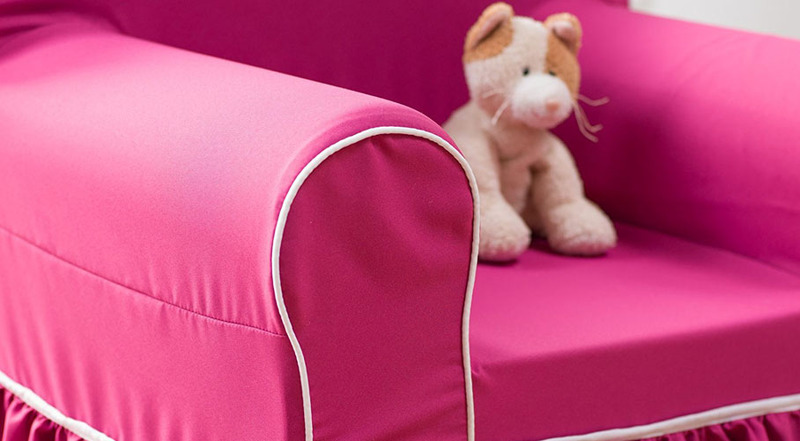 Your little angel is going to love this Pink Kids Ruffle Chair from Fun Furnishings. 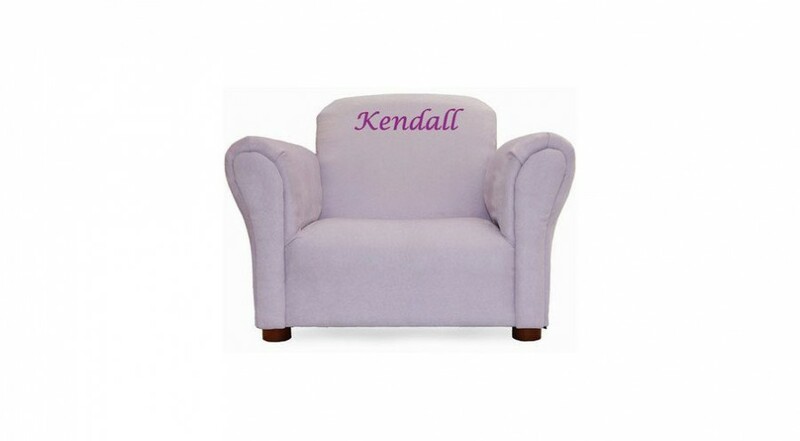 This beautiful chair is perfect for ages 2 to 10 years. 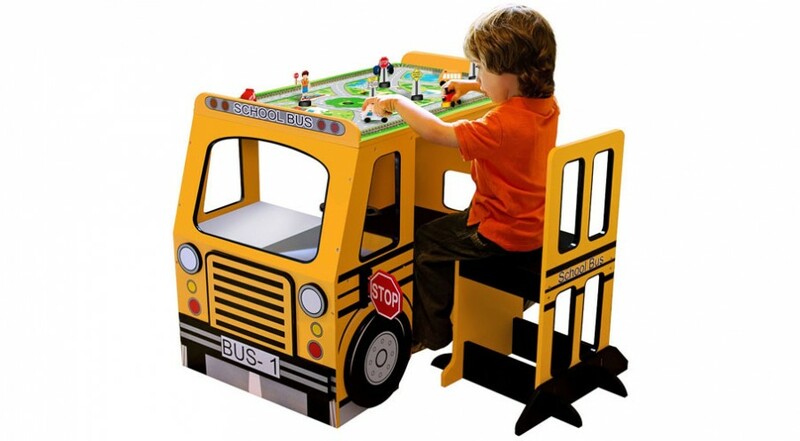 This cute kids chair is a national favorite! 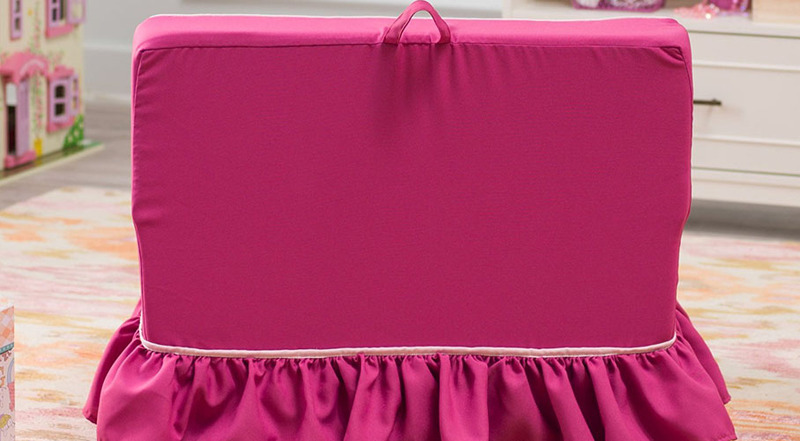 It’s beautiful design and comfortable material will win the heart of your little one. 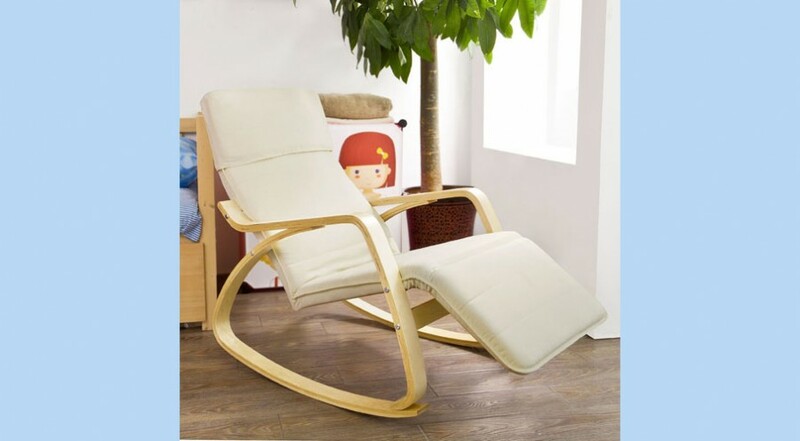 Whether it is used downstairs or in your child’s bedroom, this chair is ideal for watching TV, reading and those rare naps. 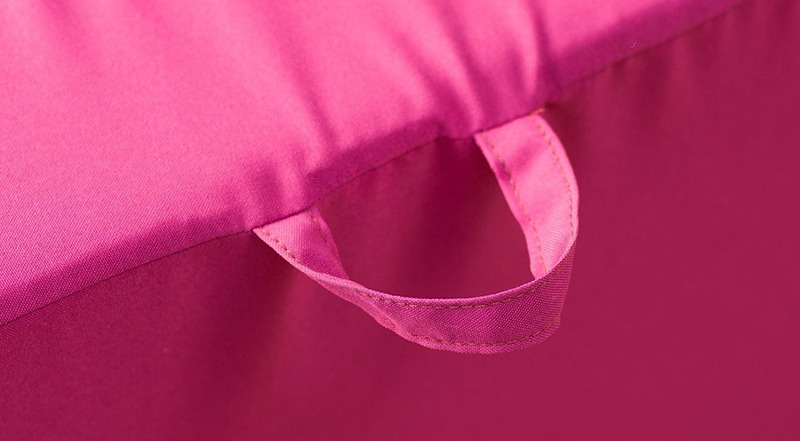 The Pink Kids Ruffle Chair is made with a safe durable foam frame and features an easy to clean canvas cover, so no more worrying about any spillages. Recommended for ages 2-10 years or up to 100 pounds. 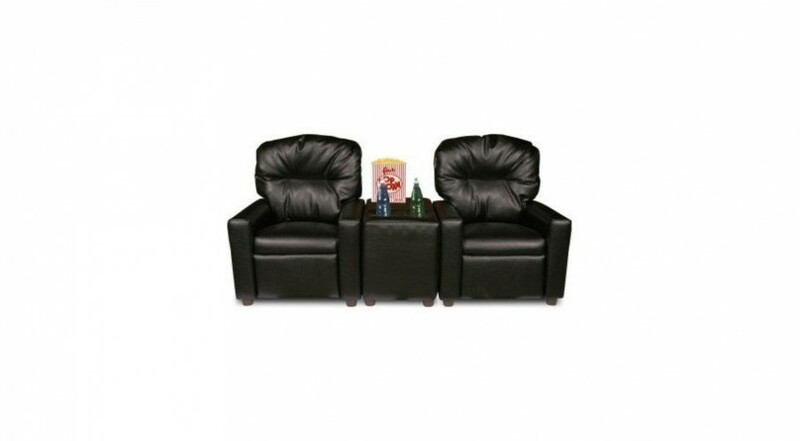 This chair would make a great Christmas gift or Birthday present.